Today I burned a new Timekeeper chip for someones Silent Scope and since I had my board out for testing I thought Id run a few tests of my own. I know with SS2 there is a checksum in the RTC data. This is not the case with SS1. It just has 13 bytes of data not all of which gets checked. The last 3 bytes must read: 55 41 41 (UAA). If this is changed to anything else then its 11p error time again. From what ive tried you can add any data after this and it will make no difference. 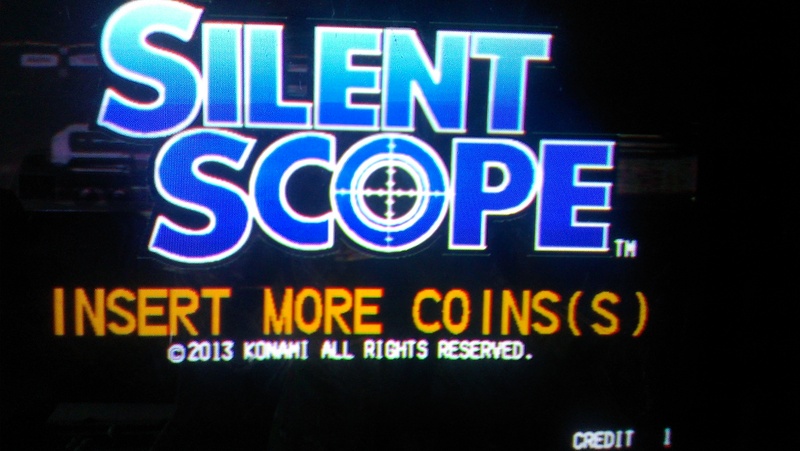 The same data is also used across all versions of Silent Scope 1. I will take a look at the SS2 data sometime too.